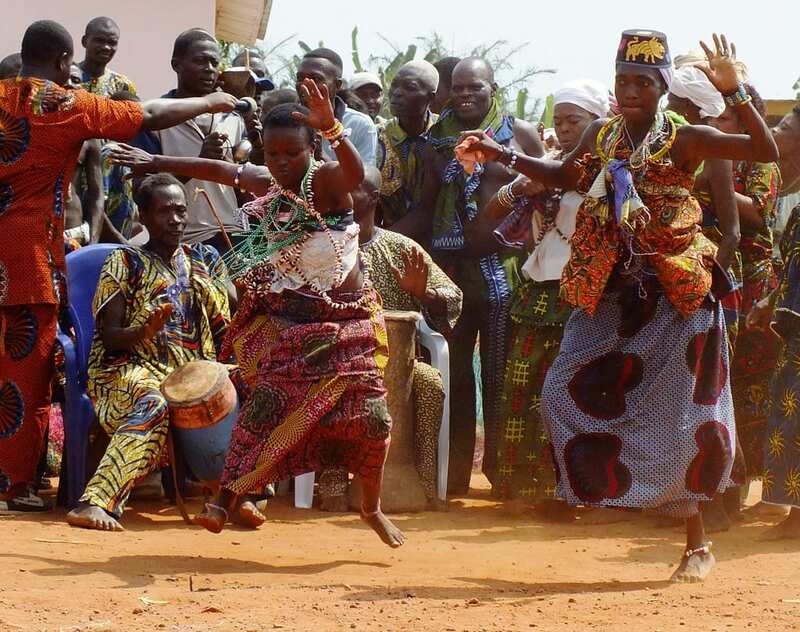 The Voodoo Festival or the Fête du Vaudou is a celebration of traditional religions in the West African country of Benin, the cradle of the voodoo cult. Voodoo claims a prominent place in the identity of Benin where the pantheon of gods includes more than 300 deities. 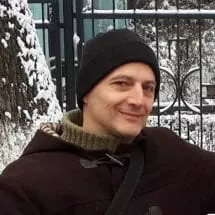 The belief that everything is spirit, including humans, is a central tenet in voodoo which combines different elements such as medicine and philosophy. 2019 marks the 26th anniversary of the Voodoo Festival of Benin and has recently become a fixture on the travel itineraries of thousands of devotees and tourists. Based on the harmony of the elements – water, earth, fire and air – and on the cult of ancestors, this spirituality is currently undergoing a revival in the small country of 11 million people. The Voodoo Festival of Benin is celebrated across the entire country but most particularly in the coastal city of Ouidah. This national day of cults is also an official holiday in Benin. 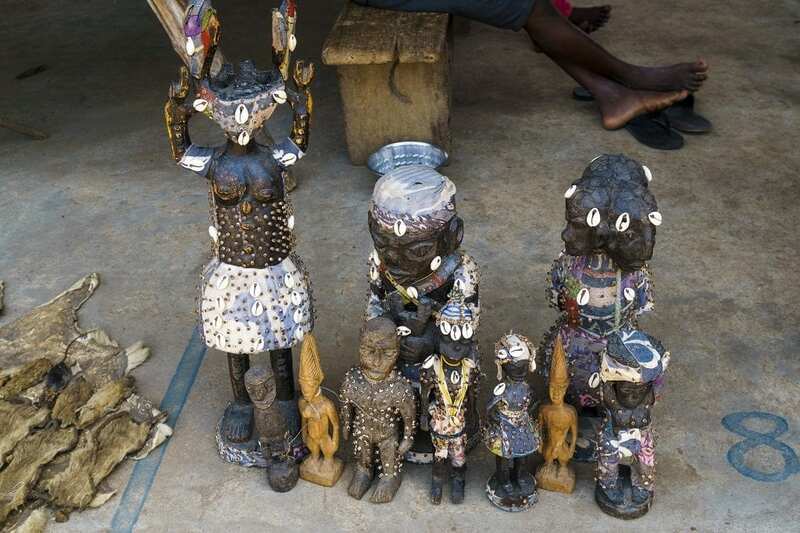 During an entire week, Gou the god of Iron, Elegbara the Messenger, Kokou the Warrior, Zangbeto the guardian of the Night, Mami Wata goddess of Water, and other deities are honoured with ancestral cult practices where thousands of voodoo adherents, traditional chiefs and shamans participate in dozens of ceremonies. Song and dance are preceded by the ritual slaughter of a goat to honour the deities while there’s also a lot of consumption of spirits with gin a particular favourite. The Akodessewa Marché des Féticheurs in Lomé, Togo where voodoo fetishes, dolls and charms are sold to believers. It was Benin President Nicéphore Dieudonné Soglo who inaugurated the first Voodoo Festival in 1993 to rehabilitate the traditions and cultures of voodoo, practiced by a majority of Benin people and many of the African diaspora. His aim was to celebrate the humanistic value of the traditional religions that form the basis of African spirituality and to reclaim the identity and dignity of black Africans. It subsequently became a national holiday on 10 January 1998. For more Africa travel inspiration, read our short piece on Rwanda as the next African tourism destination. 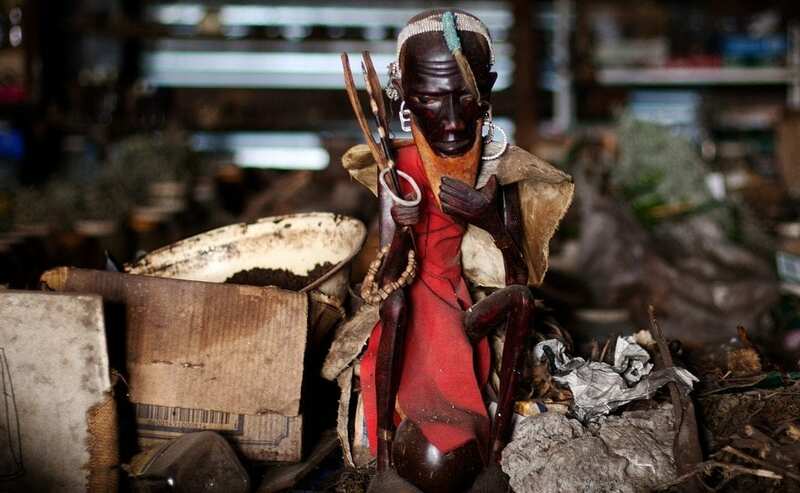 In West Africa voodoo is not only practiced in Benin but also in Ghana, Togo and Nigeria with different spellings used by different groups of practitioners – Vodou, Vaudou, Vodoun and Vodon. 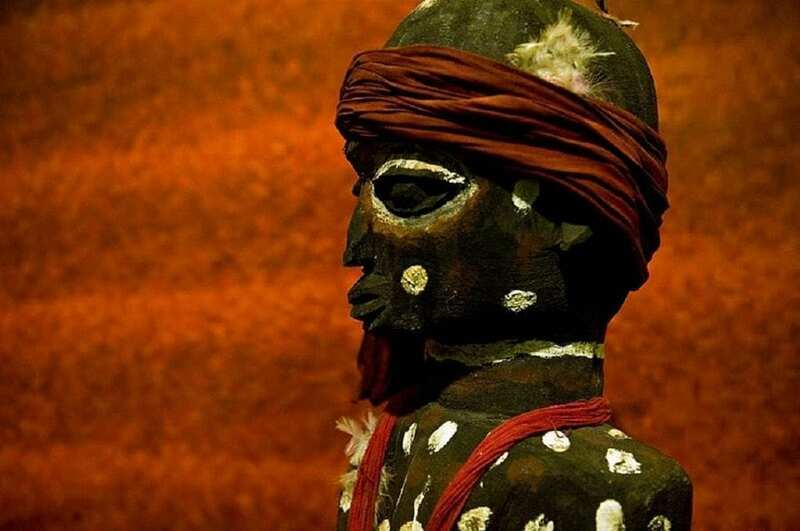 Separate from other traditional African religions in these countries, the voodoo cult from Benin travelled with the African diaspora to other parts of the world such as Haiti, the Dominican Republic, Cuba, Brazil, Puerto Rico and Louisiana. Statue of Sakpata, one of the many voodoo deities. If you are looking to book a hotel in Benin, please use our Hotel Booking Portal where you will find the best deals. It will cost you nothing extra, but the small commission we receive helps with the running of this website.